The TV is LG's model 43UK6300BUB, a 4K, HDR set that runs webOS. 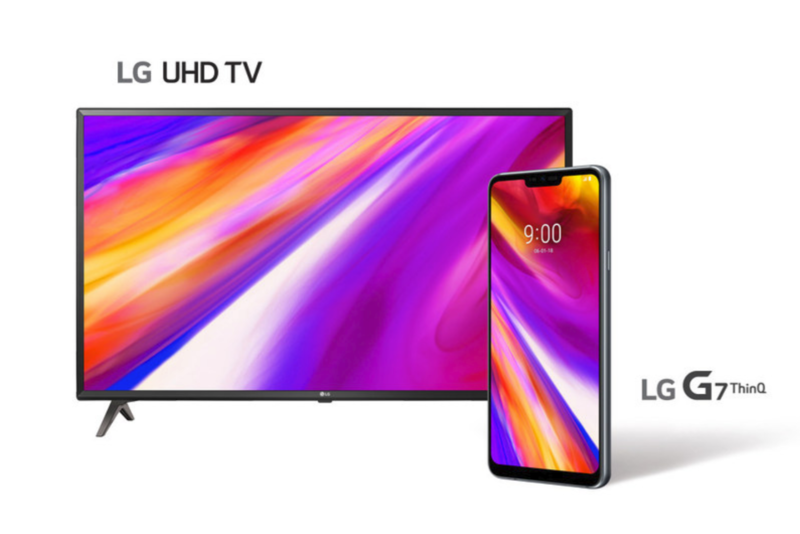 The promotion requires G7 buyers to submit proof of their purchase at www.LGG7TVGift.ca by July 31. If you're in the market for both a phone and a television, this is a pretty sweet deal. The LG G7 ThinQ will be available in Canada on June 1.